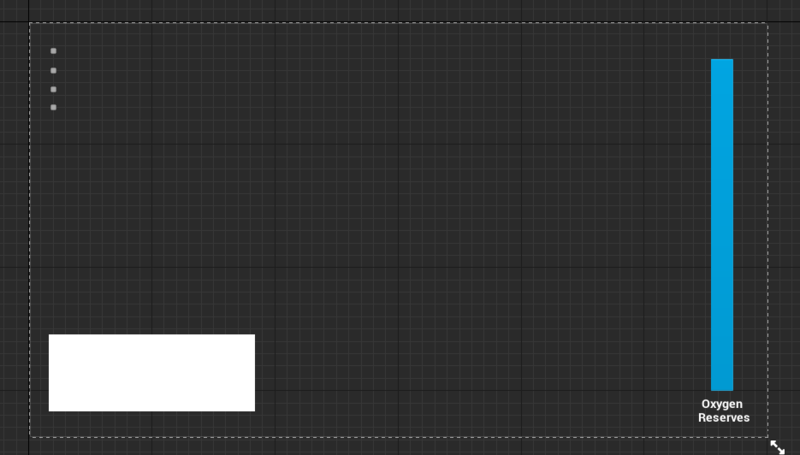 My Problem: I am attempting to create a blueprint actor that when collision happens plays a sound and then stops. When this sound plays I would like an image to appear in the hud. I want to use this interpolation variable to control the image being displayed on the HUD. So I want to bind the the alpha of the image. My first step is to get the casting to work before attempting to attach to the alpha only. This is the part where I get stuck. My Problem is that I can't find what I should be plugging into the Cast to BP_Sound as the objective. Variables cast from GameMode not displaying in HUD?